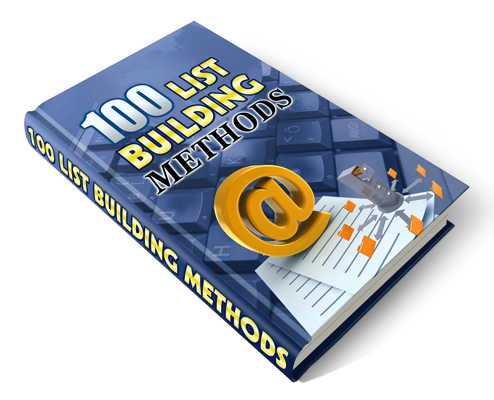 This ebook will give you 100 list building methods. It contains ideas for freebies and copywriting strategies that will persuade people to subscribe to your opt-list or e-mail newsletter. Building a huge opt-in list can give you income anytime you want by just pushing the send button.